Wolfe and I love to blog. In fact, we have worked hours (sometimes on the computers at school *wink wink*) on our blog. 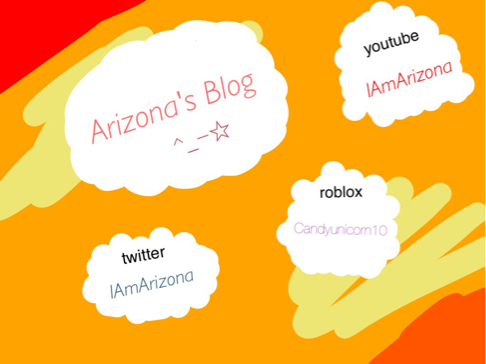 I am Arizona, and my partner in crime is Wolfe, and what we are stealing is a few minutes of your time to read our blog. A bit about me: I am obsessed with: horror movies, Don Hertzfeldt, Netflix (duh) Blogging, and I am addicted to computers and such. I enjoy bobs burgers, futurama, twitter, and free time. I care about every one of you guys and I hope you like the blog! From now on, my posts are going to be a lot longer. :) or :(? I can't tell.